The post Summer Wedding Centerpiece Trends appeared first on Nanina's In The Park. The post Essential Information for Your Wedding Invitation appeared first on Nanina's In The Park. If you are looking to make your wedding ceremony even more memorable, you need to inject a bit of your personal touch. Here are some ways to personalize your wedding ceremony if you don’t want a dry eye in the house! If you want to truly make your ceremony unique, consider having someone do a reading. This is not only a great way to incorporate an Aunt or family friend who wasn’t a fit for the bridal party into the ceremony, but it can also give guests a glimpse into your relationship. The reading can be anything from your favorite poem, an excerpt from a book, or even song lyrics. Another way to truly personalize your wedding ceremony is to have a loved one officiate it. In most states, it is easy and cheap to go online and get a license to wed, so consider asking a friend or family member who knows you both well to officiate the wedding. This will result in a more intimate and personalized wedding ceremony and be something you remember for a lifetime. Many people associate the bridal march song to tradition, but who’s to say that you need to stroll down the aisle to that song? Instead, why not pick a love song that is meaningful to you and your fiancé? Not only does this inject a bit of your personality and love story into the ceremony, but it is also a way to buck tradition and modernize your wedding a bit. Some great options are Marry You by Train, Make You Feel My Love by Adele or any other love song that you and your fiancé enjoy! If you want to truly personalize your wedding ceremony you should write your own vows. It can be intimidating to sit down and write your feelings and promises of eternal love on paper, but it will truly make your wedding ceremony a moment in your life to remember. Plus, it’s a great way to tell your fiancé how you really feel and let your guests get a sense of who you are as a couple and why you belong together. If you need some inspiration, look up pre-written vows and see how you can work some of your own love story into the mix. Just be sure you practice before the big day! If you are marrying a military man a sword detail is a way to incorporate that part of his life into the wedding ceremony. After the ceremony, it’s a tradition for the groom’s officers to form a sword detail and have your groom walk you through it after paying the rite of passage—a kiss! If you want to truly make your wedding ceremony a moment to remember, consider having it at The Park Savoy Estate! 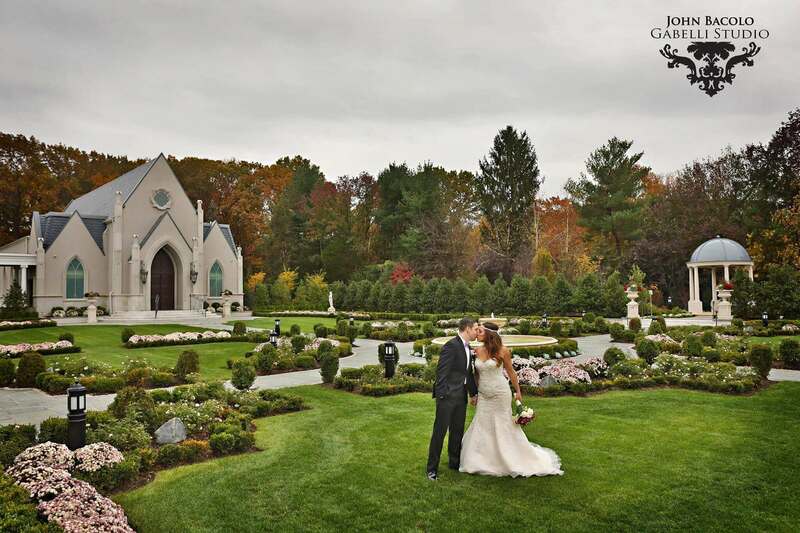 Our estate wedding venue is one of a kind, as is our stunning grounds that could serve as the perfect backdrop to your wedding ceremony. To schedule your tour today, contact us! The post How to Personalize Your Wedding Ceremony appeared first on The Park Savoy Estate. The post Tricks for Managing Wedding Planning Stress appeared first on The Park Savoy Estate.